Guinness book of world record pinewood derby track set 10/15/2016 1819 feet 3 3/4 inches was Equipped with the "ESS" to start the race! If you already own a "Besttrack" or thinking of getting one, this System will work for you. The "E S S" comes complete with everything needed, nothing else to buy, it even comes with all the necessary hardware to install with ease... No additional parts to modify. Only 1 drilled hole is needed to hook up the linkage (on 2014 and older best tracks)... The ESS can be modified to work on any track as well, give me a call and we can work out the details! Manual start gates can have inconsistent starts, which spells bad news when running Timed races. If you have a Scout race and want some fun for the kids, give them the switch with the 50 foot extention and let them start the race. If your a League Racer or a Weekend Warrior then The "E S S" is the choice for you so you can watch and tune your car from anywhere on the track. 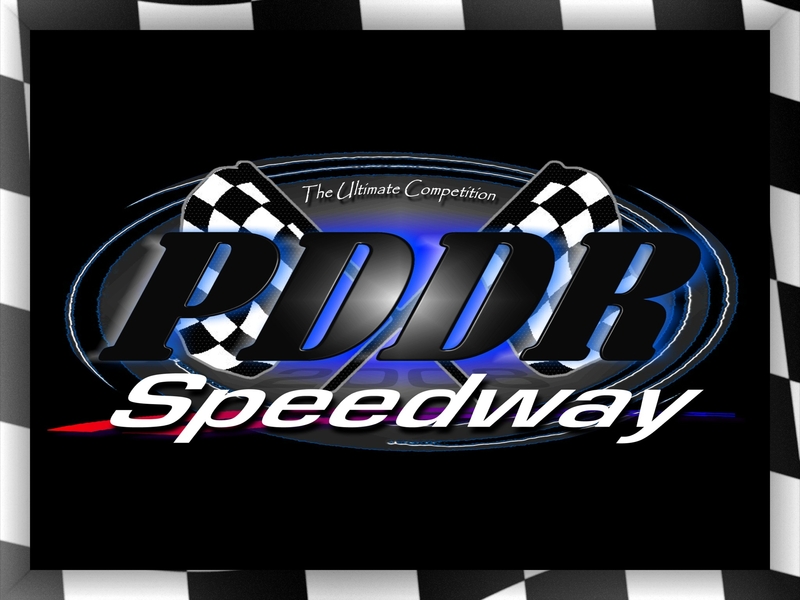 Time Tested, Race Proven, Designed with you in mind, Built by Racers for Racers! In 2006 PDDR (Pro Derby Drag Racing) Equipped the first "E S S" and the same one is still Used Today... A early proto-type unit was used at the 2008, 2009 Blue Grass Nationals. The ESS was used at the 2009, 2010 East coast Nationals... Others using the "E S S" include District/Council Scout Events across the Nation... The ESS is used on the Mid America National race tracks, so when it comes to Quality, Reliability, the ESS is the number 1 choice for Starters!!! 50 feet of cable with hand held thumb switch to start the race anywhere in the room. ESS offers over 8lbs of pulling power - for use of any size track! Safe and user freindly, No batteries required. Currently Only Available In Brushed Aluminum. Works with Best Tracks Drag Tree to Start the race. If you have the Best track Drag tree and want to drag race, this is the pkg. Left Side ESS, If you already have The Standard Right side mount ESS and want to drag race, Just order the left Side ESS and you will be ready to go with the BestTrack Light Tree Set up... goto besttrack.com for more details! Select None (-$199.95) 1ea. ESS, Standard Right Side Mounting BestTrack Drag Racing pkg. 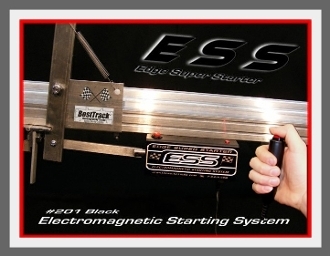 1 Right Side ESS, 1 left Side ESS (+$185.00) 1 Left Side ESS for BestTrack Drag Racing Tree pkg.